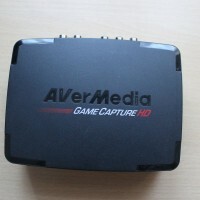 Most other game capture devices (Elgato, Hauppauge HD PVR 2 Gaming Edition, Roxio Game Capture, etc.) use HDMI input and output connections so the PS4 is directly compatible, but the signal is encrypted with HDCP (High-bandwidth Digital Content Protection), so that footage cannot be directly recorded until Sony release a firmware update that decrypts the signal. Sony has already said that it will allow gameplay footage to be recorded, but will be added in a future update. 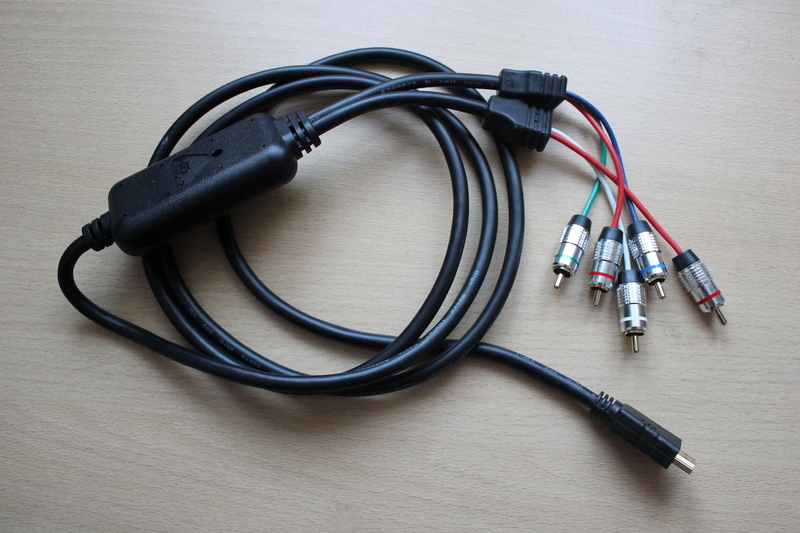 In the mean time, there is a way to use these devices using a special cable that decrypts the HDCP signal. 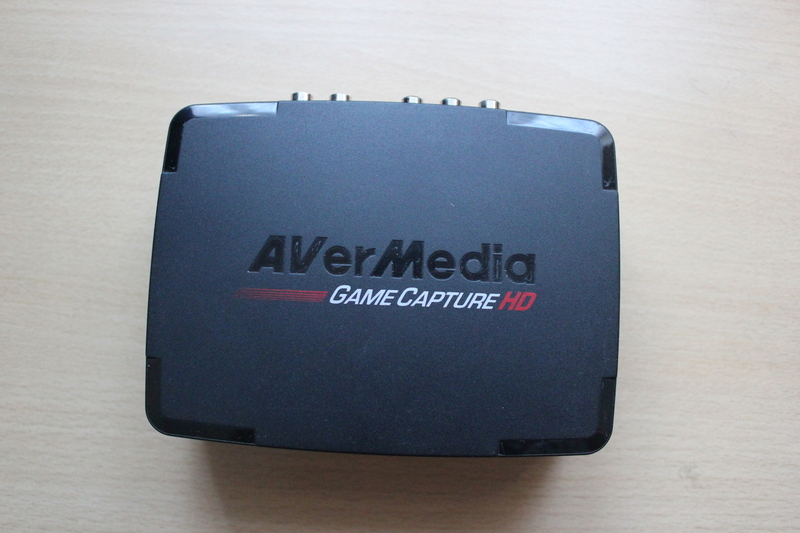 Here is how I got the AVerMedia C281 Game Capture HD to work with my PS4 console. 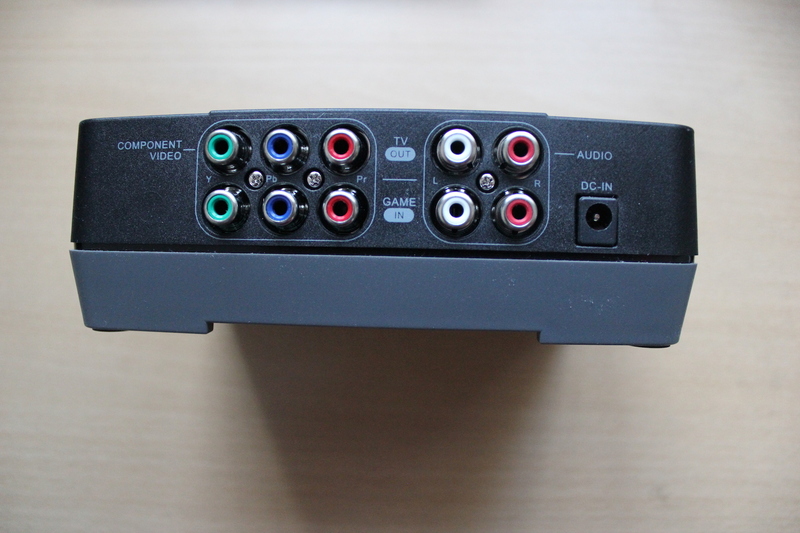 Instead of using all the component cables that come with the AVerMedia C281, you need to replace the 3-phono component cable (with PS3/Xbox 360/Wii connection) with the HDFury cable and connect it to the PS4. 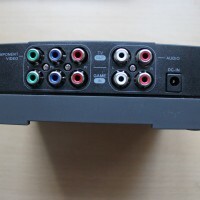 The five phono ends should be connected to the bottom of the AVerMedia box. 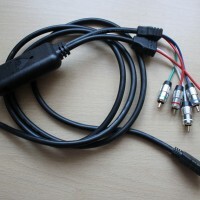 The other 3-phono to 3-phono video and 2-phono to 2-photo audio cables that came with the AVerMedia can be used as normal to connect to your TV to the AVerMedia C281, connected to the top five ports in the correct order. If you haven’t already, connect the power supply to the AVerMedia C281, and the power supply to the HDFury Gamer 2 cable. The power supply will be needed for the HDFury Gamer 2 in order to give the cable enough power to convert the PS4’s HDCP signal. Power on your TV and PS4 and make sure you’re able to see the PS4’s Dynamic Menu on the TV. At this point, the HDFury should have a solid blue LED indicating that the device is powered on and working, and the AVerMedia C218 is just passing the signal through to the TV. If all works, power on the AVerMedia C218 and give it a moment to start up and show the “Welcome” dialog. If at this point the picture disappears, you may need to turn down the PS4’s resolution to 1080i or lower to get it to work again (or you can update the firmware to support 1080p resolution). If the picture appears normal, you’re all setup and ready to record gameplay. 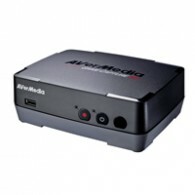 Providing you have a internal HDD installed in the AVerMedia C281 or have a USB Drive connected, you’re ready to record gameplay and Dynamic Menu footage. Recording the latter isn’t supported with the PS4’s built-in video recording / uploading feature. REPLY TO THIS COMMENT. (Because I didn’t press notify me) . And also what do I do with the power supply? I’ve had issues with HDFury too. My one stopped working after a year (after warranty expired) and it wasn’t worth replacing. Your cable could be damaged too, so you should contact HDFury to get a replacement sent out (you’ll have to send your cable back first). Nah I’m sure it’s not that because I just got it 2 days ago and barely opened it.. And it flashes blue. But when you got it did it work? Or you got it damaged? The LED on the cable should be solid blue when plugged into power. If its not, please make sure its connected to power. Once the LED is solid blue, the cable should work as intended. It came with a power supply or something I tried to fugure out what it was for and how to use it but I couldn’t figure it out.. Do I need it? Yes of course you need it. The reason your cable isnt working is because its not connected to power. Check the instruction manual to see how to connect it. The power cable that came with HDFury goes into the cable itself. Look for a hold on the square part of the HDFury cable. It’s not that difficult to find. Have you connected the cables to the TV correctly? I.e. make sure each coloured cable is in the correct slot. Your TV needs to support Component too. Yes there are all correct and it supports components. There is no video explaining how to do this at all? I suggest you contact the cable manufacturer for assistance. Not much I can do to help as I don’t know the details of your setup.